There is a difference between a Christian life coach and Christian counseling. Christian counseling is more for healing someone who is broken, and Christian life coach is for someone healthy who want to grow more. Here are some encouraging scriptures about counseling. Is A Christian Life Coach Something You Need? There Are Pros And Cons About Christian Life Coaches. God commands us to forgive one another or He will not forgive us. If someone brings you closer to God, then embrace them as a gift from God. Although sometimes good meaning people can pull you away from God instead of towards God for many different reasons. The negative thing is that there is a cost for Christian life coaching. If you do not have the money to pay, I would suggest talking to someone at your church to hook you up with a lay counselor who does not charge for helping you. I have noticed that many Christians would often instead want God to be their life coach, or counselor, or friend rather than their Lord and Savior. This is a red flag that you need to be aware of. We tend to look at prayer as a last resort, instead of prayer being the go-to place where we need to start the battle on our knees. There is nothing wrong with talking to a pastor, or friend or counselor, but unfortunately going to the source has been overlooked. It is almost like we are afraid to get our hands dirty trying to wrestle with God over our sins and the sins of others. Until we take our problems to God in prayer, we will not be having the success that we would seek to have. I am not saying all pastors do this, because there are a great many wise pastors divide God’s word the way it ought to be. A Life Coach Can Be A Helpful Tool! Just as long as the life coach points his “players” to the real coach (Jesus Christ our Lord and Savior). God has conquered death through his Son Jesus on the cross, although we still live in a fallen world and remain in a spiritual war between good and evil. Sometimes we can forget that God has won the battle over sin, and we need to live in that victory. Here are a few Christian life coaches on a youtube page to give you an idea. Many Christian coaches were at one time, Christian counselors. The difference being a Christian counselor is someone reaching out to help those who are broken in some way and seeking healing. 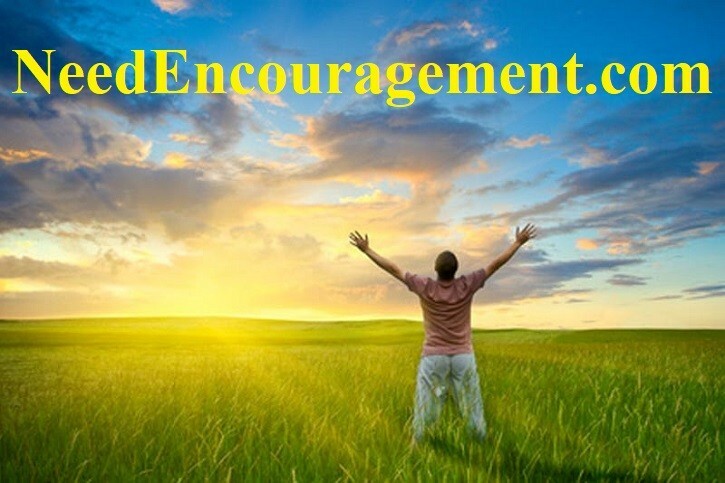 A Christian life coach is someone who meets you where you are at in a level of functioning and helps you get to where you hope to be from that healthy point that you are already in at present. Need Help From A Christian, Life Coach? Has Christian Counseling Gotten Watered Down? It also seems that we want a pastor to give us three helpful tips on how to live a more comfortable life while overlooking sin, and topics that can be uncomfortable to preach on such as abortion, homosexuality, and other issues our society faces every day. Instead of letting God help shape our lives according to His will for our lives, it seems more comfortable to preach what feels good to hear too often.